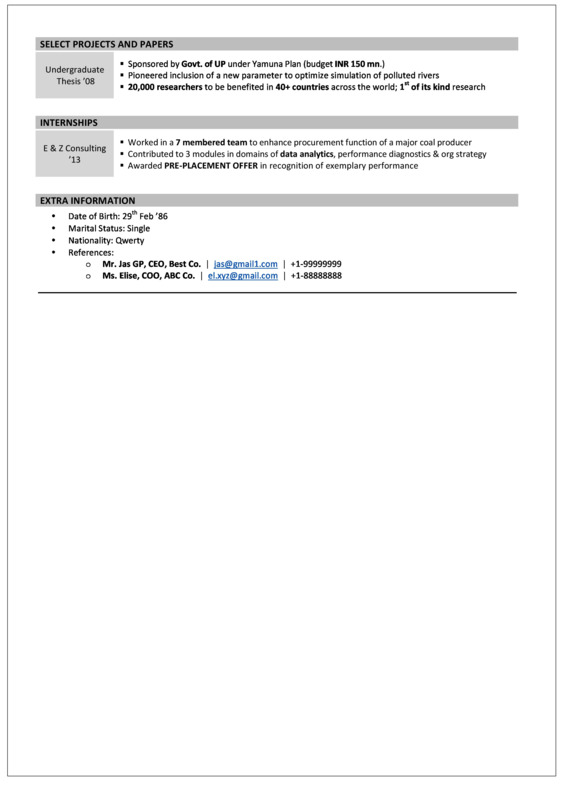 Get your CV reviewed by IIT-IIM experts for FREE! Why is a CV so important? Your CV should give a great 1st professional impression! Your CV should be displayed on top on recruiting software to get you noticed! Your CV should be good enough to get you the 1st shortlist in just 6 seconds! We rewrite CVs. Professional. Curated. Better. With a diverse work-ex of a total of 20+ years across consulting, healthcare etc. Across Sales, Finance, Marketing, Ops, BD, Tech etc. From CEOs to fresh graduates. From across the globe. Well structured, professionally worded & easy to read. Skills required by your desired job / industry are brought out & highlighted. Your CV ranks higher in Online Applications & Application Tracking Systems. High impact verbs to catch the recruiters’ eyes. Conduct an in depth interview. No relevant professional detail is missed. 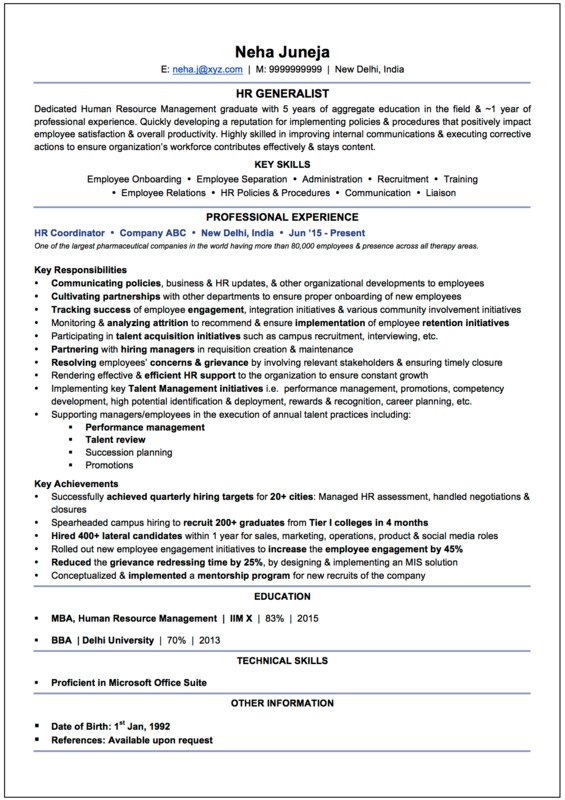 Complete CV rewriting packages as per your work experience. For faster delivery, multiple CVs & other queries, please contact us. We follow a simple process to ReWrite your CV. We will contact you for your old CV & an in depth interview. Your CV is ReWritten by our experts & e-mailed to you. Don’t like your new CV? Can get it revised within 7 days. Samples of the CVs ReWritten by us. Fill this form & a dedicated customer service representative will reach out to you. 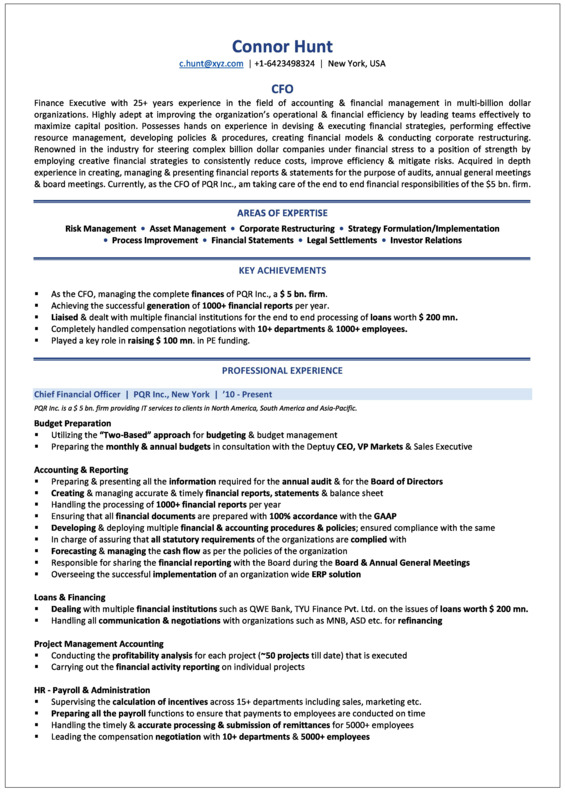 This is a CV of a Senior finance executive with a vast experience. Connor had done so much in his career and was finding it extremely difficult to present his experience effectively. We came to his rescue by providing a crisp executive summary & key skills section that provided a preview of his financial and managerial expertise and followed it up with his professional achievements to validate those claims. Finally, we further highlighted his rapid career progression by effectively presenting his responsibilities in various roles, in a reverse chronological order. 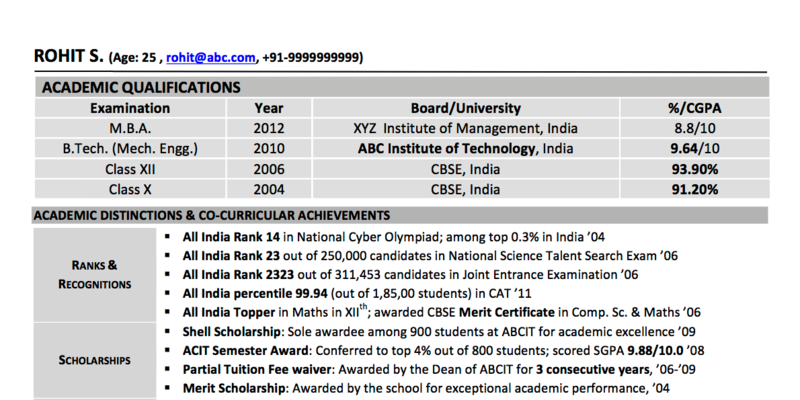 This is a CV of a Post Graduate student, while still in college. The key problem Rohit was facing was that since he did not have any prior work experience, he was unsure of how to present his profile. 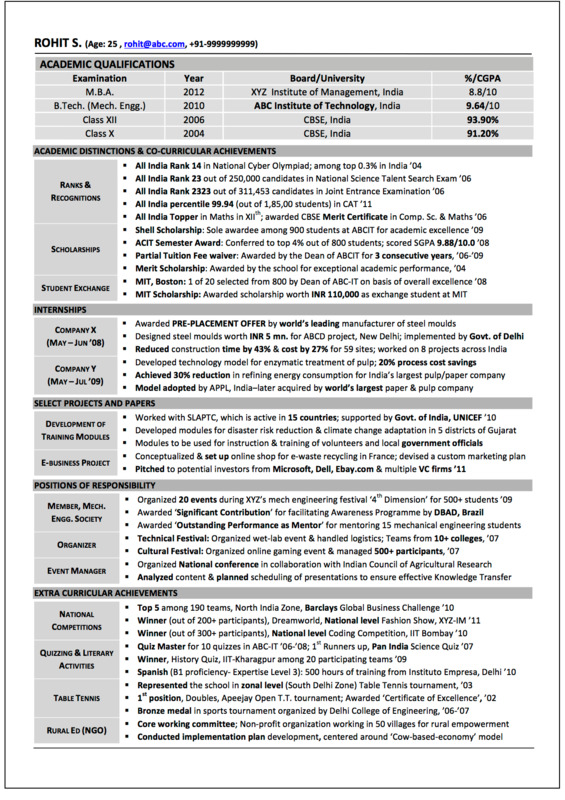 Once we got a hold of Rohit’s profile, we started off by creating an exhaustive list of his achievements and grouped them into categories that would clearly show his value to a recruiter. The result was an aggregation of Rohit’s accomplishments with certain aspects especially highlighted, that made his CV stand out among competition and helped him land his dream job. 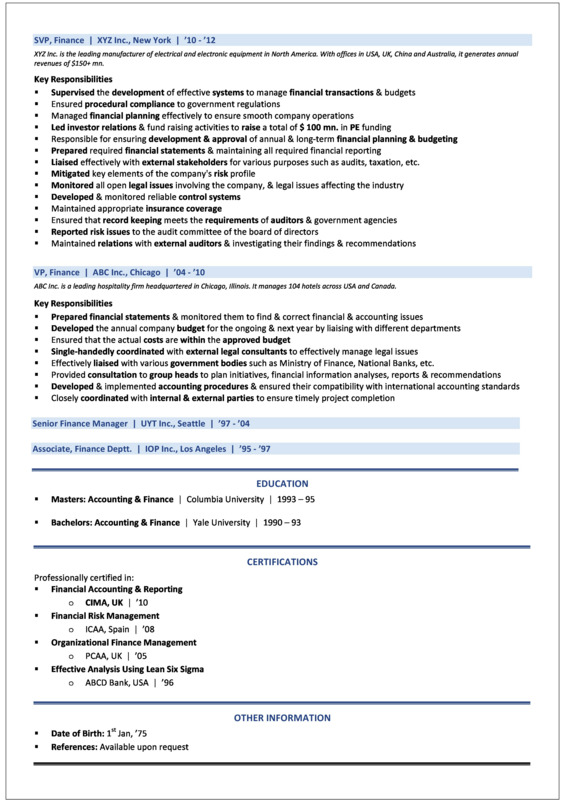 This is a CV of an HR Generalist with an entry level experience. The goal here was to show the acquired skills of the candidate in their short work experience. We decided to give a very short description of their profile by highlighting the education and experience in their field and the key skills acquired in the current role. We followed it up with a professional experience section to highlight the numerous achievements of the client in their short stint at their current organization. This highlighted the excellent learning ability of the client in a very short period and made them attractive to potential employers. 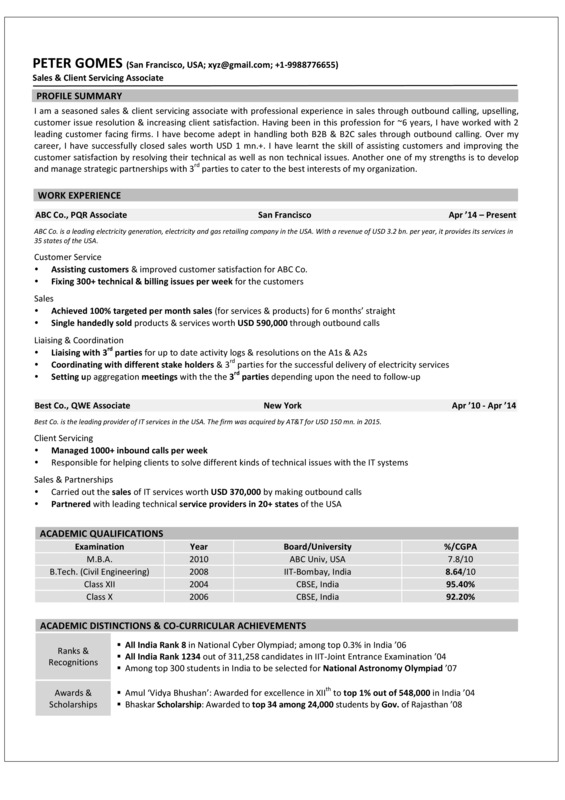 This is a CV of an Sales & Client Servicing Associate with a mid level experience of ~6 years. Peter had acquired a great deal of knowledge in his career but his previous CV was entirely qualitative and did not do justice to his accomplishments. We turned around his CV by conducting one-on-one video chat sessions with him to define KPIs and metrics, that would quantify his achievements. The resulting CV was a blend of qualitative and quantitative information which exhibited Peter’s knowledge and concretely backed that up with numbers. This led to Peter getting shortlists from multiple companies. Upload your CV here & we will get back to you with a review at no cost!